To provide a starting point for determining what supplies and instruments are needed, use a master ordering list. Although you will not need all of the supplies and instruments listed, it can serve as a comprehensive list to start from. A list of this type also serves as a good way to track which supplies and instruments have been ordered. The first year is the most expensive for supplies because you need to purchase start-up supplies and then purchase replacement supplies monthly. From the second year on, only replacement supply costs are major expenses, with an occasional purchase of a new instrument or new piece of equipment. It is critical to have an inventory-control system in place. Many dental supply companies offer discounts for clinics and have an inventory control system available. A good relationship with a local dental supplier enables you to make better decisions related to value-based purchasing of the right supplies for your team and your patients. A relationship is about trust and comfort and also about leverage. 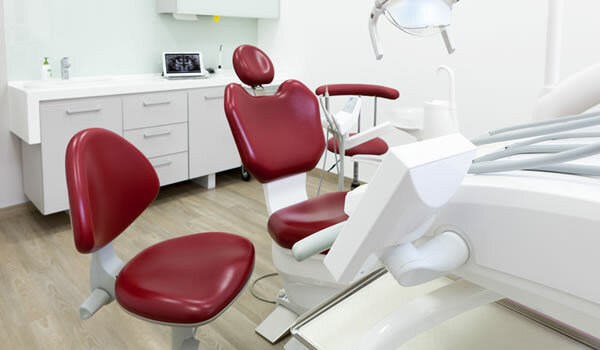 If you have selected a dentist or dental hygienist to work in the facility, he or she should be consulted regarding preferences for supplies and equipment, as dentists and hygienists often have preferences.